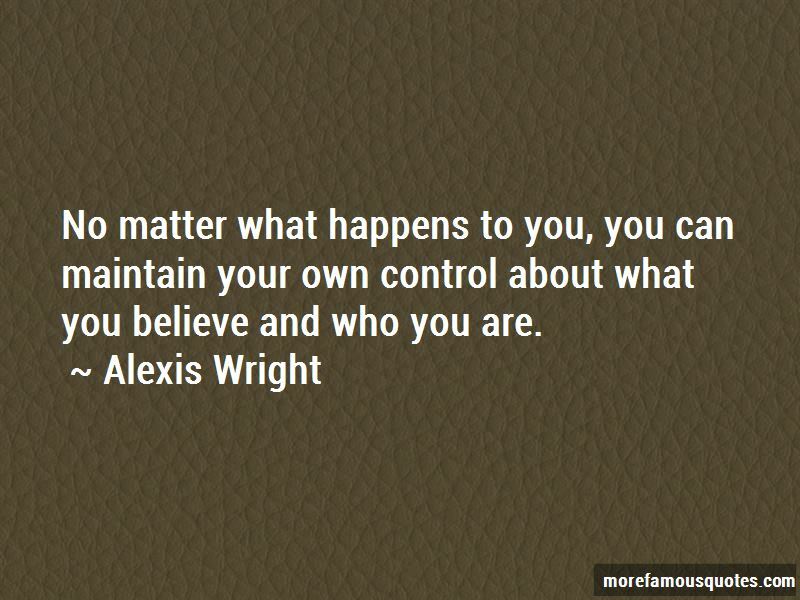 Enjoy the top 10 famous quotes, sayings and quotations by Alexis Wright. I've never seen myself as a spokesperson. I've always seen myself as a worker and am very grateful for the trust that my own people have given me over the years. That attitude that I wouldn't succeed didn't come from my family; it came from school and then the township we lived in. 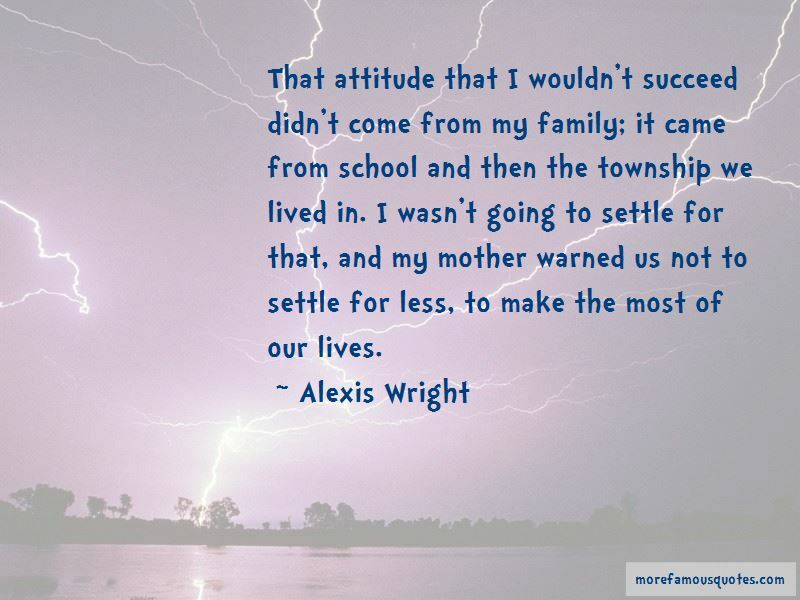 I wasn't going to settle for that, and my mother warned us not to settle for less, to make the most of our lives. 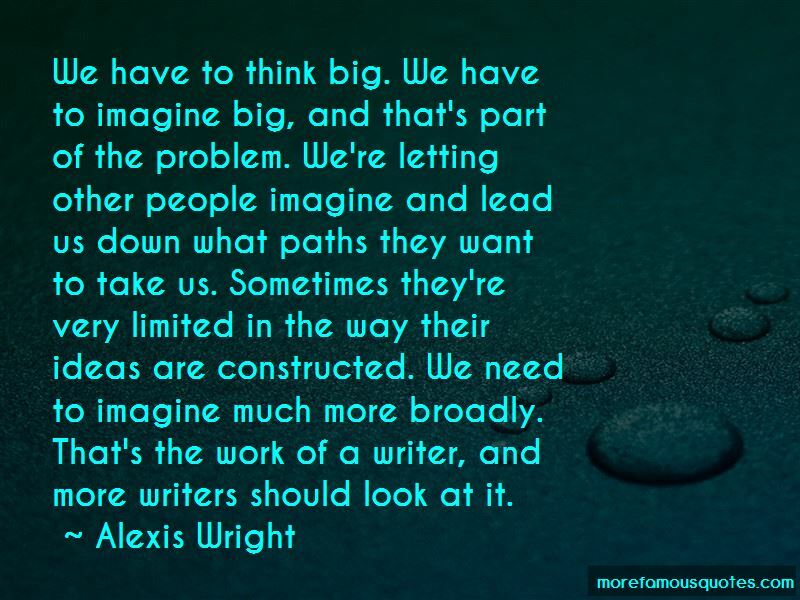 Want to see more pictures of Alexis Wright quotes? 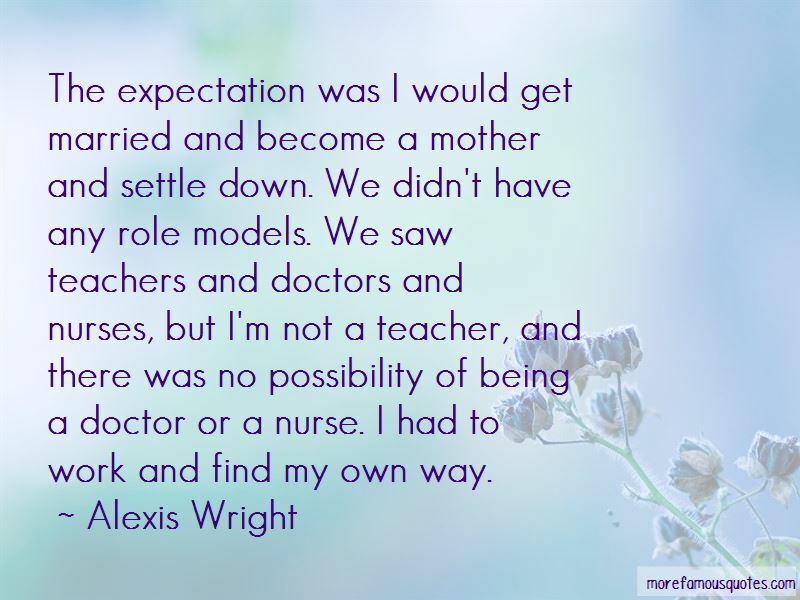 Click on image of Alexis Wright quotes to view full size.